Try out these suggestions to protect your home and belongings during a power outage. While most homeowners consider power outages mere annoyances, they actually have the potential to be quite dangerous. In fact, losing power could actually place your home and personal belongings at considerable risk. Here are some of the precautions you should take to reduce the risk of damage or other losses during a power outage. While you should definitely stock up on flashlights and batteries for a power outage, you should also make sure to have portable phone chargers prepared as well. When the power cuts out, you will lose access to your landline and to the Internet. However, calls made from a cell phone will still be able to go through, which is why it’s so important to keep your phone charged throughout the duration of a power outage in case you need to call for help. Having a portable phone charger will ensure you and your family can maintain contact with the outside world. If you rely on a home security system, it will go out when your home loses power. This is why it’s so important to be extra cautious when locking up your home for the night or during your absence. Make sure you close and lock all windows and external doors. Additionally, it’s important to secure other points of entry such as doggy doors and garage doors. Taking these extra precautions ensures that your home will not be vulnerable to burglars. When the power goes out, the power grid can become unstable, meaning your home might be hit with sudden power surges. 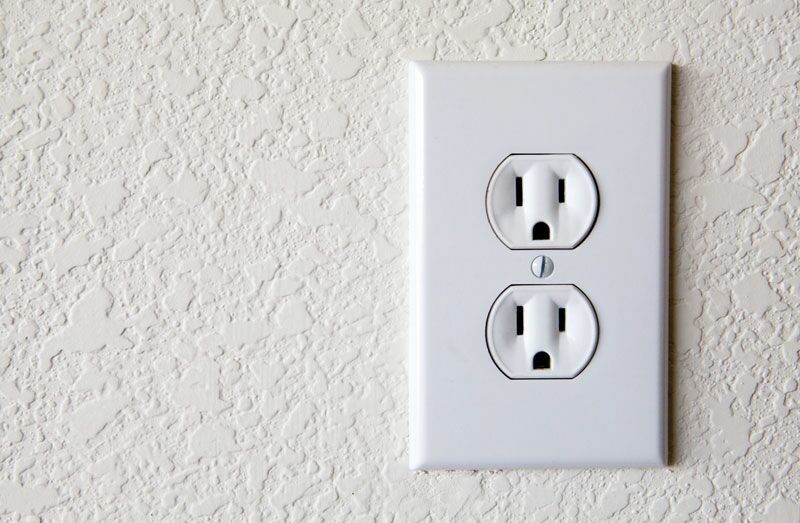 These influxes of electricity are so powerful that they can actually damage any appliances and electronics that are plugged into your home’s main electrical supply. To protect your appliances and electronics from damage, make sure you unplug them as soon as your home loses power. You should only plug things back in when the power has been restored and seems to be stable. These are some steps you should take to protect your home and personal belongings during a power outage. Remember, another great way to keep your home safe is by securing the right homeowners insurance protection. For assistance with your home’s coverage needs, contact the experts at The Schwab Agency in Colleyville, Texas today.